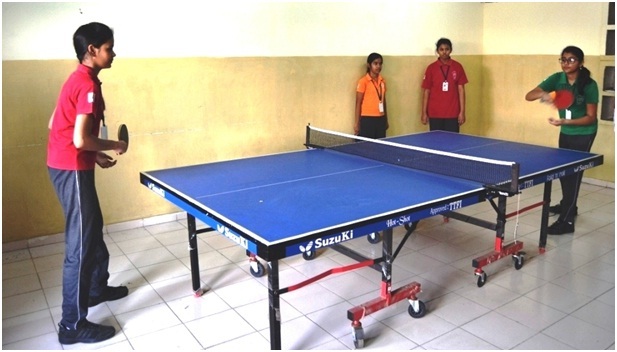 PIS Zundal has a well equipped table tennis room with two tables. The school takes pride in nurturing players to excel in the game through professional coaches. Adit Shah 9-D, participated and become Runner-up and selected for National. Became Champion and selected for national. 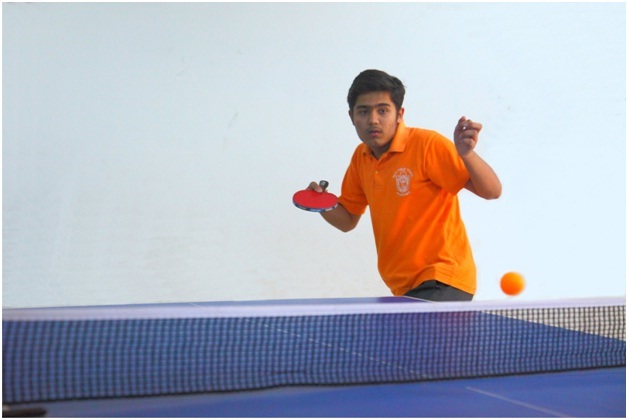 Anuj Joshi 6-D participated in U-14 boys individual tournament and become Runner-up and selected for national. Varenya Saini 8-A, participated in U-14 Girls individual tournament and secured Third place. SAG Tournament Boys singles held at Eklavya Sports Academy, RIYAN DUTTA of class 10 became Champion. SAG Tournament U-14 Girles singles held at Eklavya Sprots Academy, VARENYA SAINI of class 8 stood Runner-up.